Joanna and Dave are getting married in March and we are so excited to photograph their wedding! Even more so now that we worked with their beautiful family for their engagement session at the Barnegat Lighthouse in LBI. They had a pretty epic sunset, too! This might be my new favorite location for sunset photos. :) The boys were great, even Dave was great and most people know the guys aren't usually that happy about the whole picture taking process. Haha! Really looking forward to seeing these guys again! 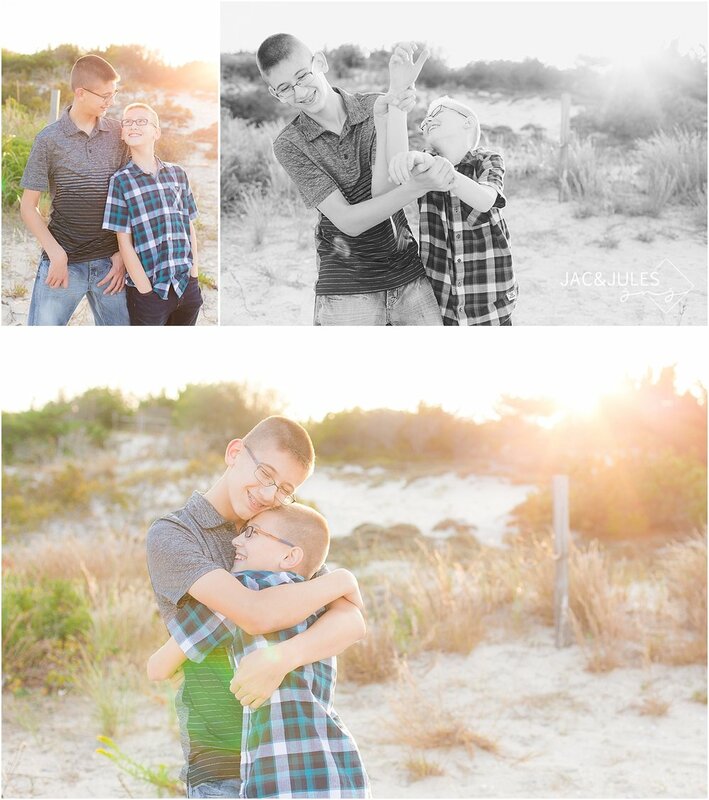 Have a look at some of our favorite photos from this family + engagement session at the Barnegat Lighthouse in LBI! Don't forget to leave them some love in the comments section!